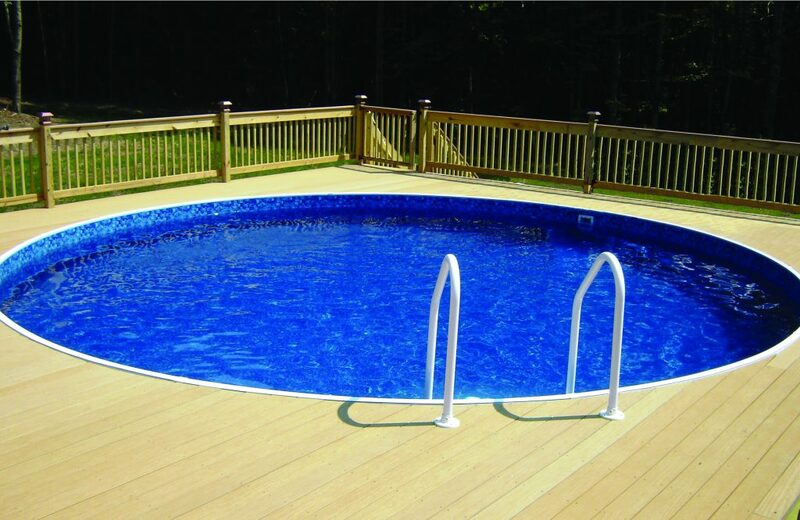 Burnett Pools is THE ONLY Radiant Pools seller in the area! 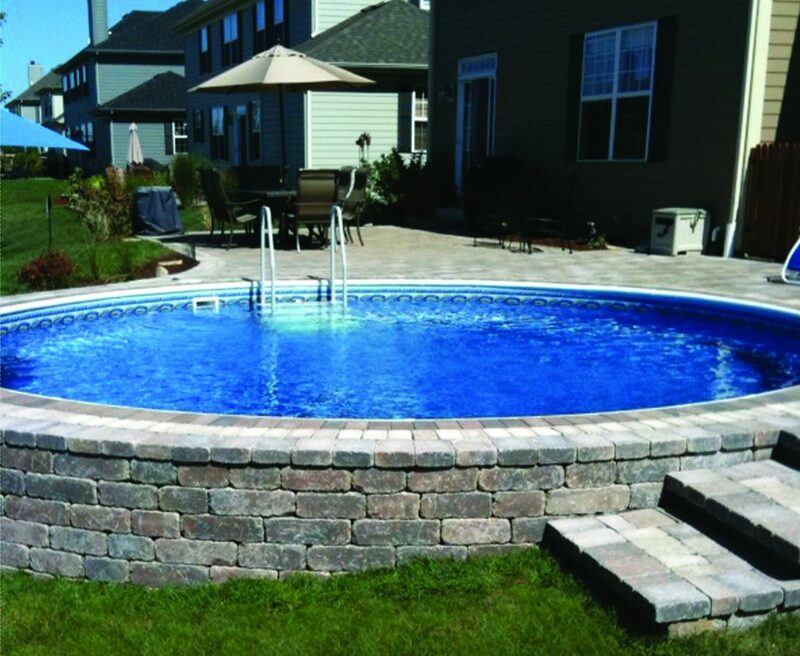 Radiant Pools offer greater structural integrity, limitless installation options, incredible warranty protection and energy savings that, over time, allow this pool to pay for itself. 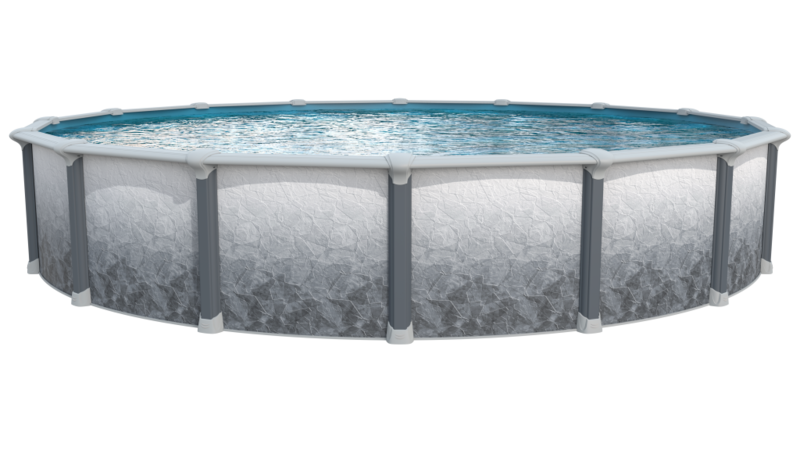 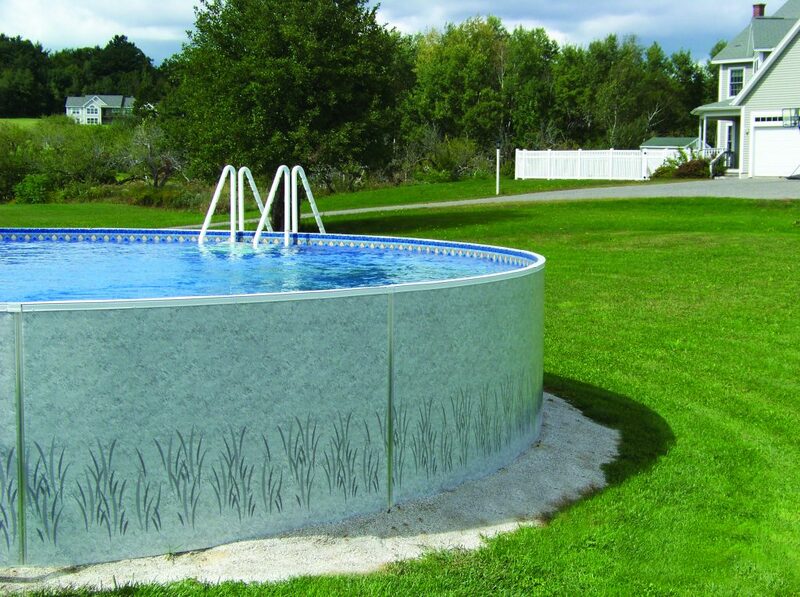 These insulated pools can be installed above ground or semi above ground. 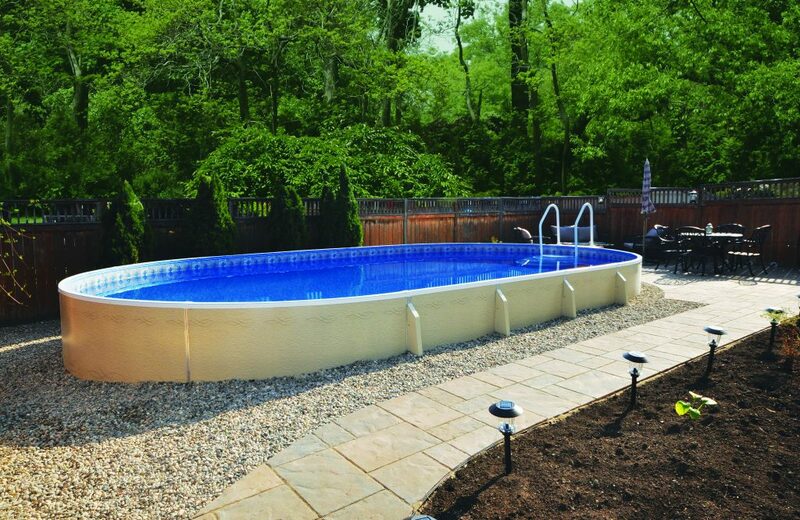 The Radiant Pool's ability to retain additional heat makes this is the warmest pool you can find without a solar cover! 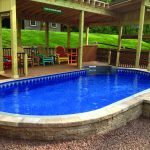 When it comes to innovative engineering and superior structural integrity, not all pools are created equal. Harness the power of the sun for the only energy efficient, environmentally smart pool. 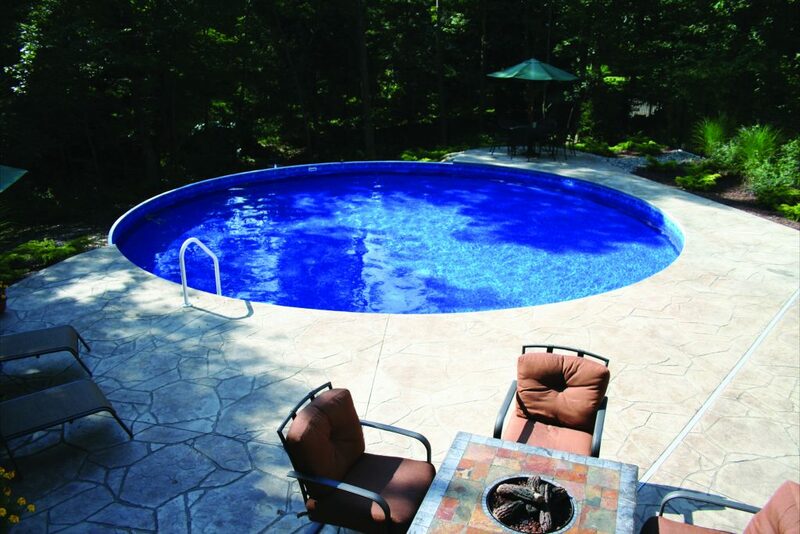 The only pool with a non-prorated, fully transferable lifetime warranty. 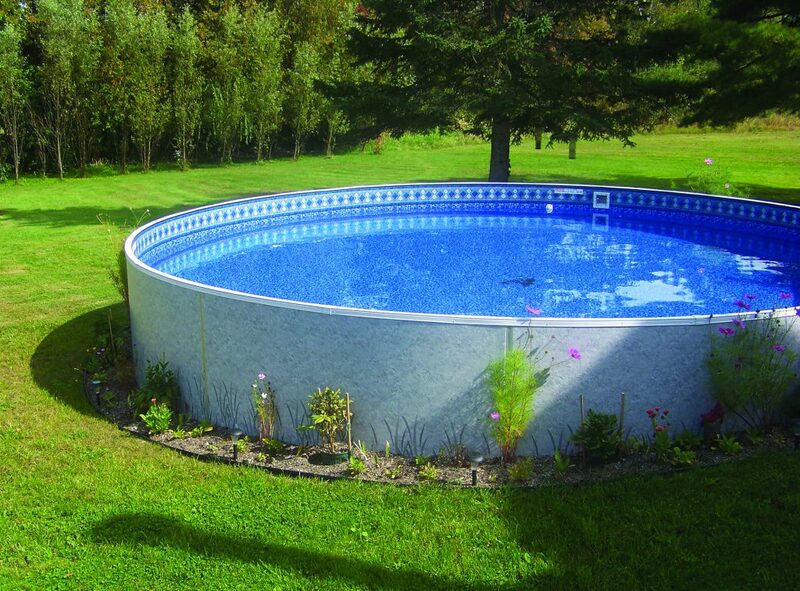 Nothing beats the heat in the summer like an above ground pool. 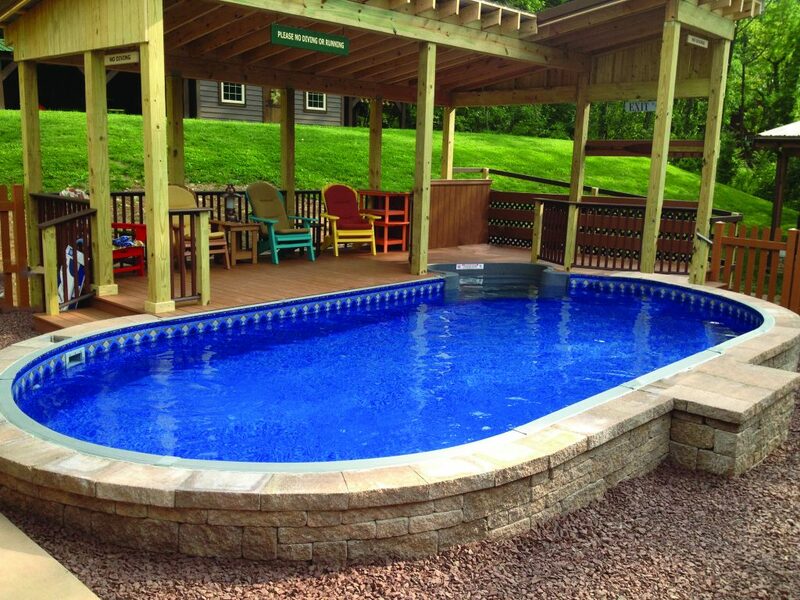 When the temperatures are up and lemonade stands span the street corners, lounging by the backyard swimming pool is the perfect way to spend an afternoon. 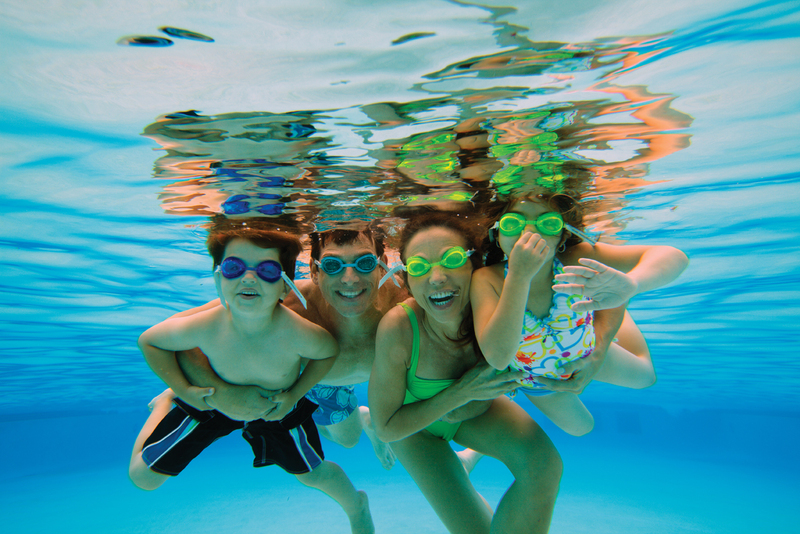 Not only do above ground swimming pools squash the summer heat, they bring families together. 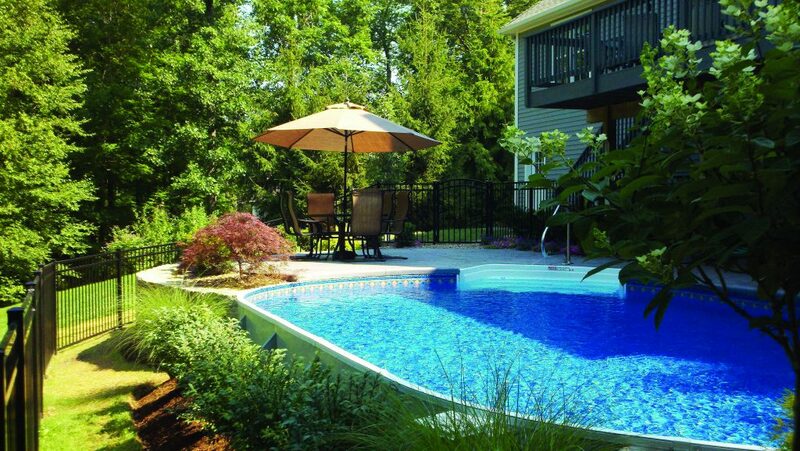 Instead of taking a single summer vacation that you only enjoy once, increase the value of your home and create a backyard that creates the perfect family retreat. 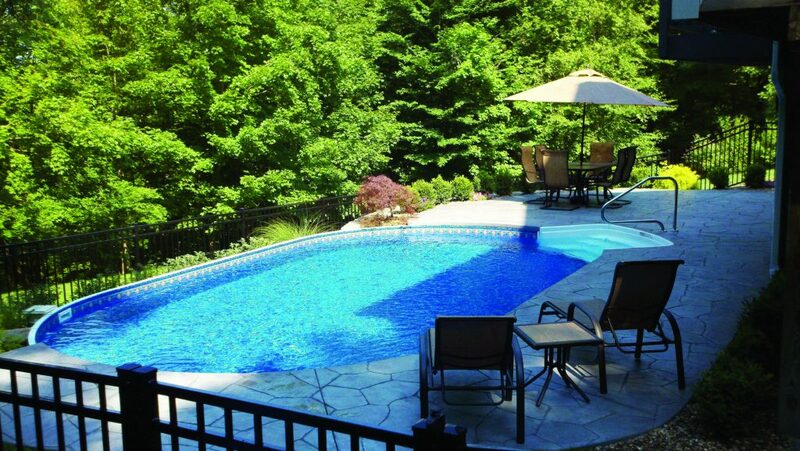 Host the best block parties and birthdays, and spend Friday evenings at home in your own personalized staycation. 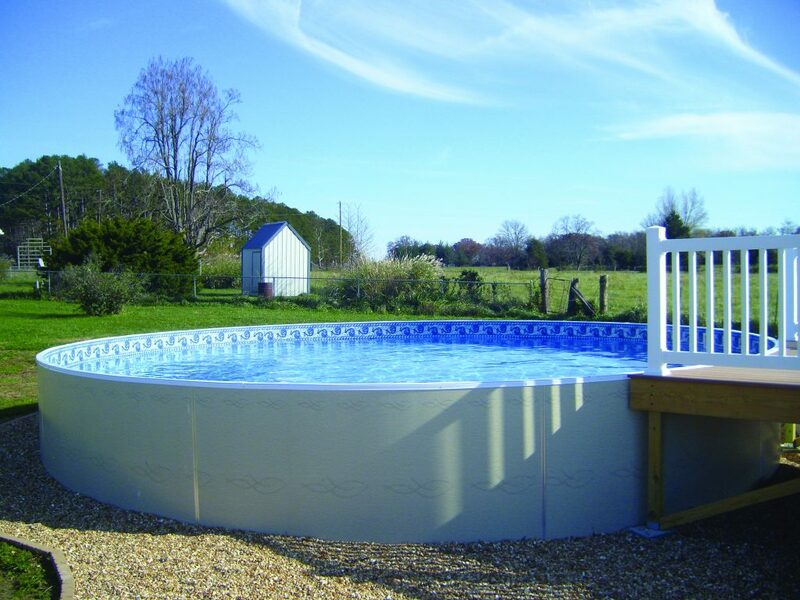 Burnett Pools offers two types of above ground pools: galvanized steel and aluminum. 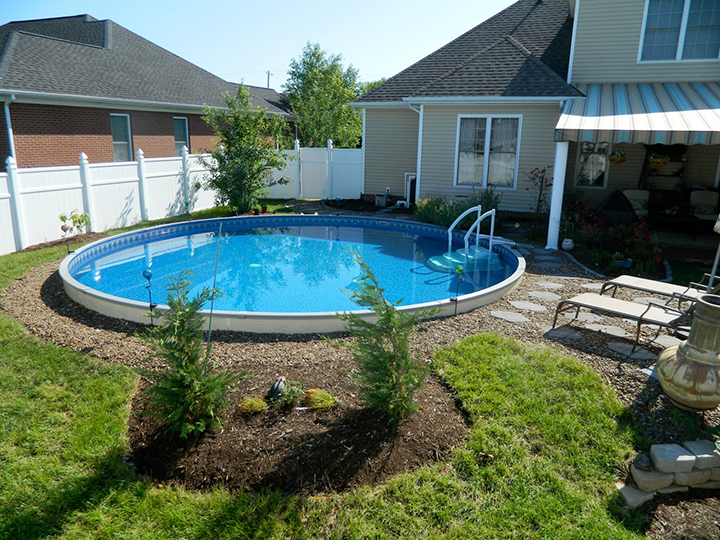 Above ground swimming pools are more appealing than ever. 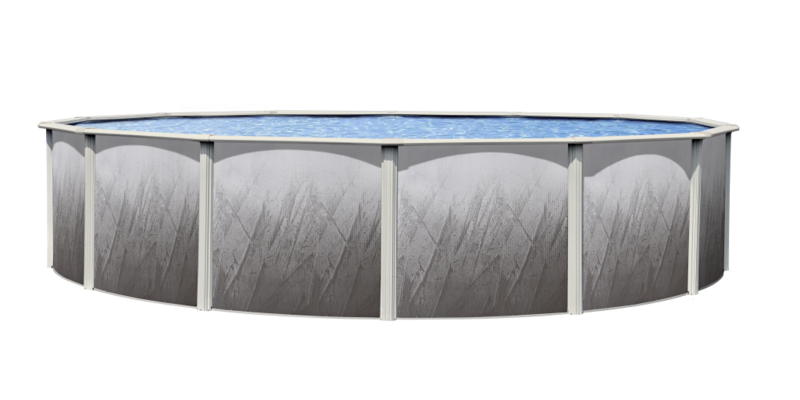 Our complete line of quality above ground swimming pools now offers beauty and refined focal points in backyards like no others. 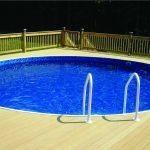 Our lineup, which are often constructed of industrial strength steel or aluminum, are specially coated with multiple layers to resist corrosion, scratching, and UV rays, but they are also accessible in plenty of beautiful, alluring colors and patterns to suit the most discriminating of tastes. 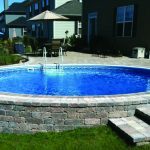 Homeowners who may still have reservations about installing an above ground pool in their yard may find comfort in knowing that they can have their cake and eat it, too, so to speak. 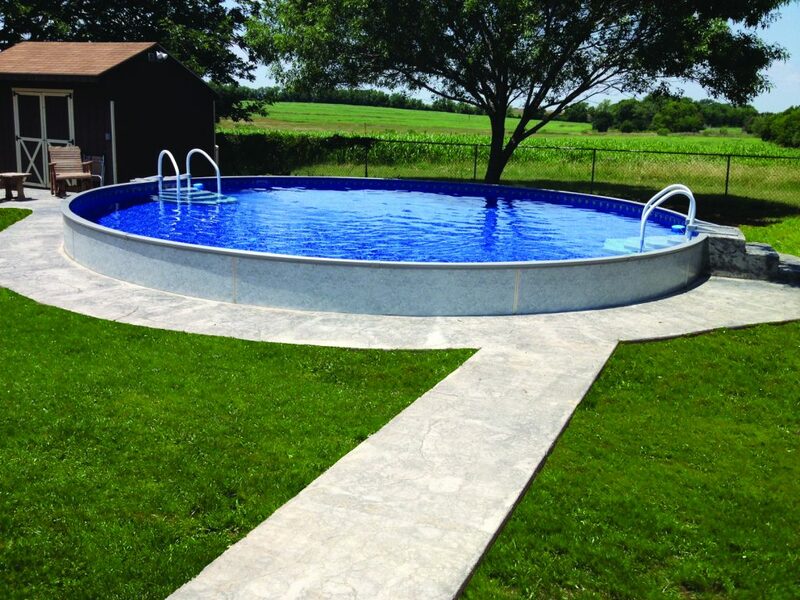 The first-class assembly and corrosion resistance of some above ground swimming pools make it possible for them to be installed as semi-inground pools. 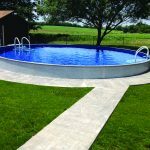 Homeowners can achieve the appearance of an inground swimming pool at the undoubtedly more cost-effective expense of an above ground pool. 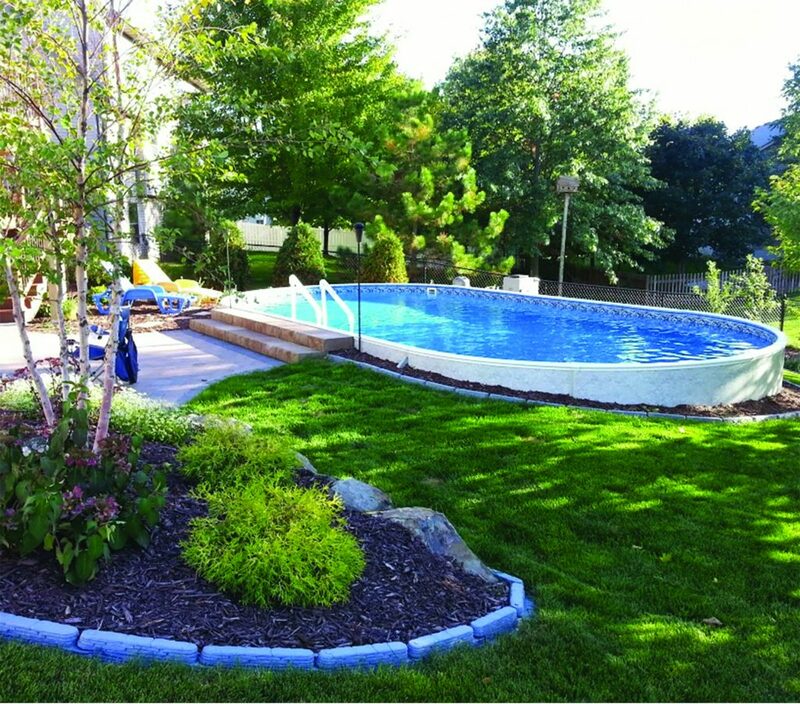 Our staff would be happy to meet with you to help you choose what’s best for your yard and lifestyle.